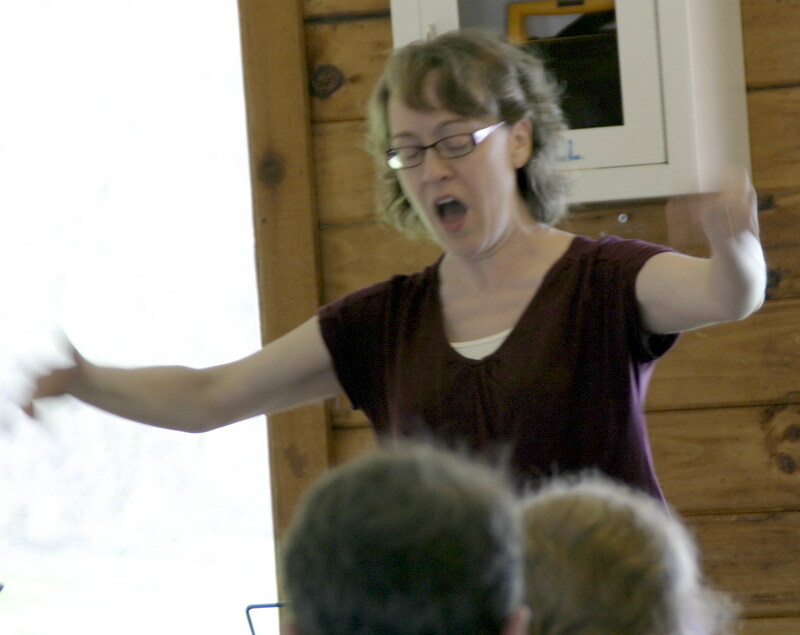 Kristy Houston — Music Director. Originally from the Flint, Michigan area, she began singing with the RWCC when she first moved to Rochester in 2006. She took on the role of conductor and music director in 2011. Kristy has a B.Mus.Ed. from the University of Michigan-Flint and a M.Mus.Ed. from Indiana University. Her conducting influences and mentors include Mary Alice Stollak, Stephen Pratt, Dr. Mary Goetze, and Dr. Joe Miller. She has been teaching band, choir, and general music for over two decades, and has been the band director at The Harley School since 2010. 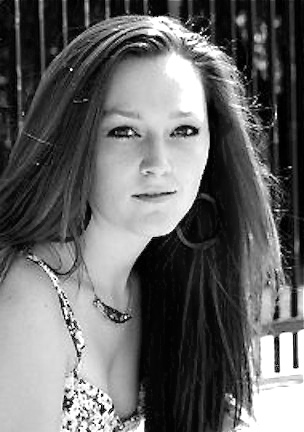 Laura Mueller — Accompanist. Laura Mueller has been involved in the Rochester music community for many years as an accompanist, performer, and teacher. She graduated from SUNY Fredonia in 2015 with a degree in music education. Since graduating, she has worked as a music teacher in the Pittsford and Gates-Chili school districts. Laura also enjoys teaching private music lessons and music directing the middle school musicals at Spotlight theater in Fairport, NY. Deborah Wachspress — Founder. 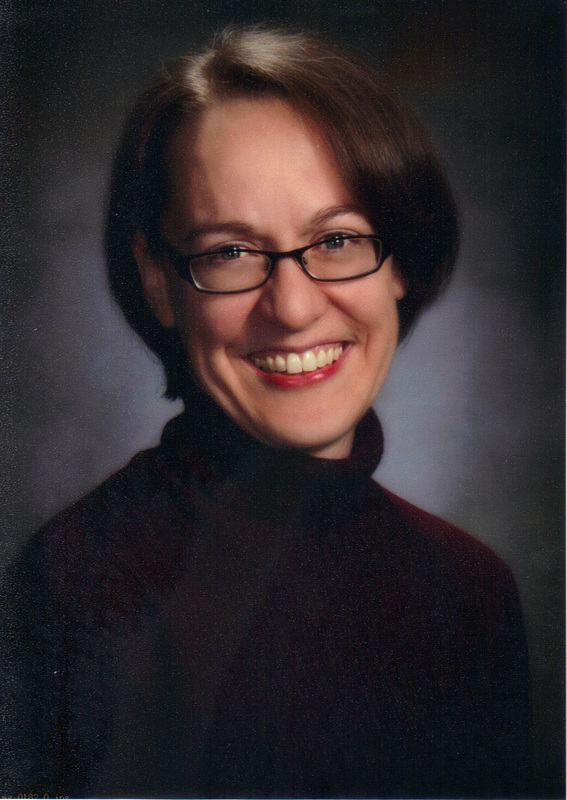 Deborah Wachspress served the music community of Rochester as the director of the Rochester Women's Community Chorus from 1985 until 2012. Her passion for giving music to the community is reflected not only in these nearly three decades at RWCC's helm, but in her 33 year teaching career in the Rochester City School District. Currently, even in her "retirement," she is employed by the RCSD as a substitute teacher. Her dedication to the chorus has been unparalleled and she personifies these words from the RWCC mission statement: "... dedicated to using music as the vehicle for messages of peace, hope, understanding, and cooperation within the global community."